Spring break is right around the corner and not only must you stock up on bathing suits, sandals, and sunscreen, this year might be the year to invest in some beach jewelry. 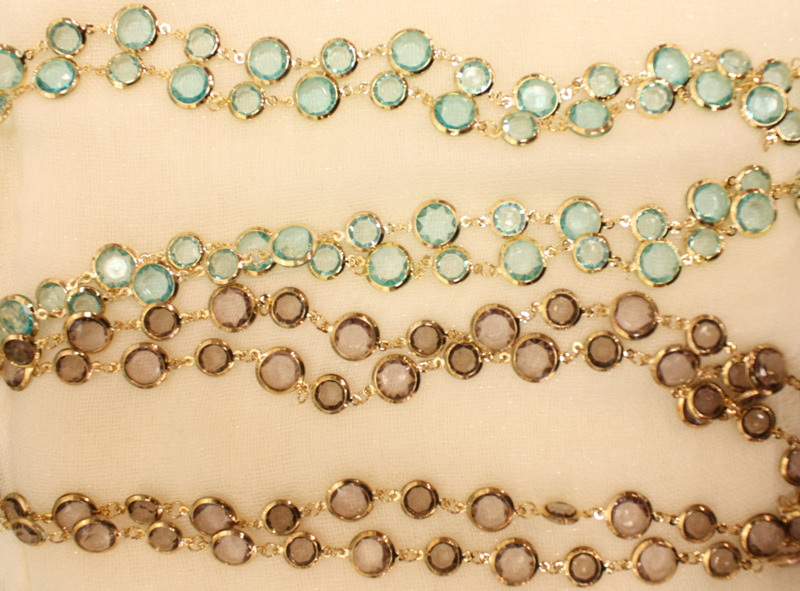 These stone necklaces might be the perfect start to your beach collection. Wear the necklaces long or doubled and pair it with a big straw hat and a fun printed maxi dress. Be daring and even wear them as bracelets!